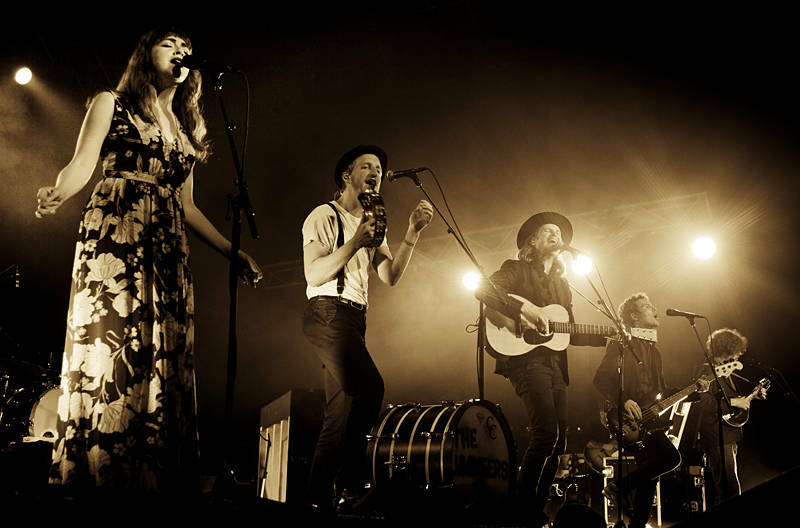 These are the Lumineers playing the Crossroads stage at Bluesfest 2017. Their music has a folky edge with stomping rhythms and acoustic riffs. Although they are not strictly blues, We were told by festival director Peter Noble that it has been about more than blues for at least 20 years. He went on to say his guiding principle when booking bands is to find artists who make music with people rather than computers, and for that I am grateful.